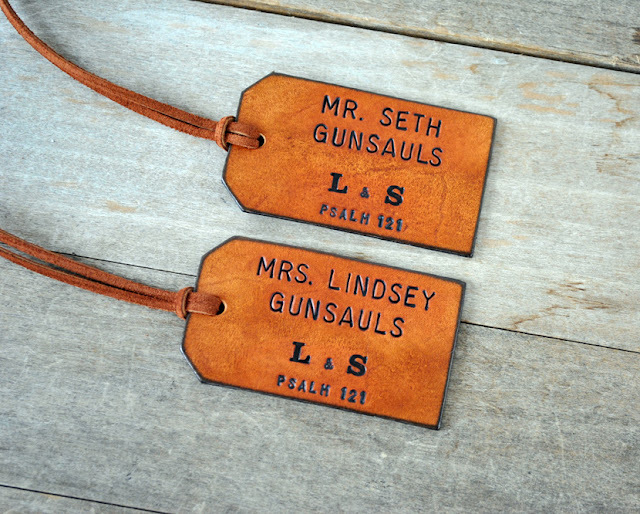 It appears a new trend has developed in recent orders I've received for luggage tags. 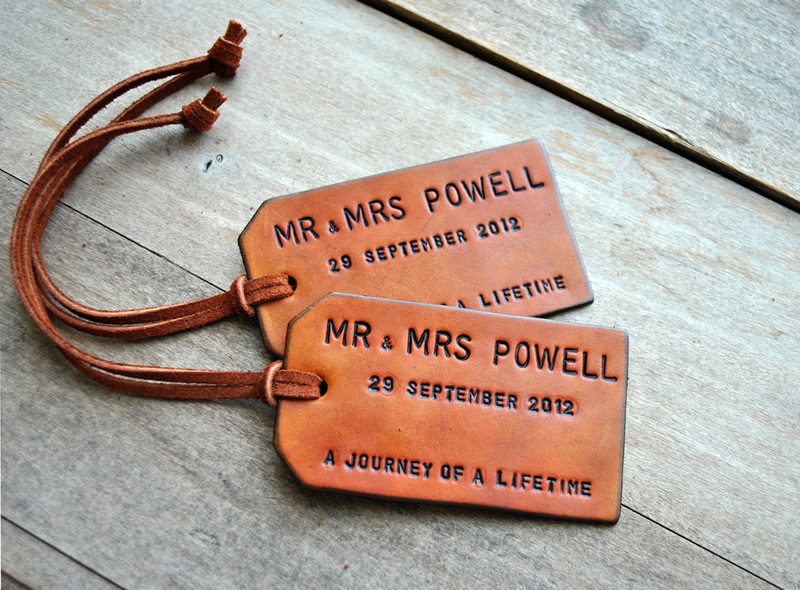 Featuring MR and MRS on the tags seems to be the new 'thing to do' and I love it! It adds a little bit more formality to the travel experience, which I think is lacking these days. 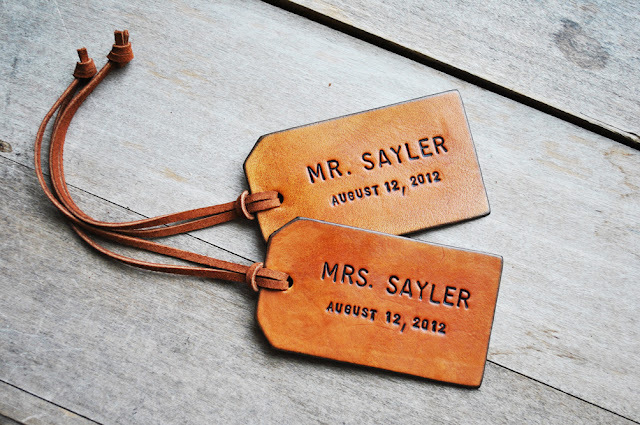 Sadly, I have yet to receive an order for some MR and MR [or] MRS and MRS tags. :( Maybe one day! Apparently, Ask & You Shall Receive!